Just checking in to say that in just about five weeks I will retire from my day job. I don't think this will sink in until it happens. Part of me thinks I can work for another couple of years, but most of me knows that it's time to step down. 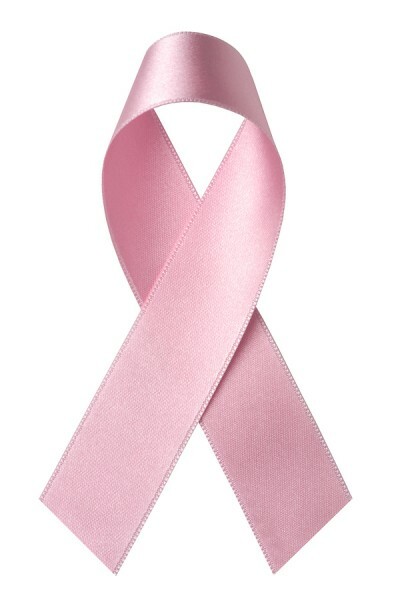 This might be old news, but three years ago this month I was diagnosed with breast cancer. People find it hard to believe, but that was the easy part. Pathology revealed that there was a micro-invasive component of the tumor, so I underwent six months of chemotherapy. It was difficult, don't get me wrong, but I knew there was a light at the end of the tunnel. A month after chemo ended I started experiencing complications. Eventually I ended up in the emergency room. After a week's worth of tests I was diagnosed with a bowel obstruction, and a large mass in my abdomen. Unfortunately, the blood tests indicated a chance there was more cancer. Five weeks after chemo ended I had a massive surgery. The tumor was benign, but I had part of my colon removed, and was left with an ileostomy. Since I was weakened by the chemo, as you can imagine, I did not heal well after this surgery. I went back to the ER twice, and spent a month in a rehabilitation hospital, and then received the unfortunate news that I needed more surgery. And then after that, even more surgery. Three major surgeries between March 27, 2014 and March 24, 2015. Once all that was done it was back to reconstruction surgery. I'm glad to say that the last of those procedures was completed two weeks ago. It took me a while, but I finally realized...hey, I'm all done. Now it's just 6-monthly visits with the oncologist until I hit the magic five year mark. As for my writing career...every three months I still get a royalty check, and it warms my heart. I know I've said this before, but I do intend to complete the King's Trilogy. With retirement on the horizon, it's more of a reality now than it ever has been. After that I'm not sure. To close, I'd again like to thank all of you who have supported me during this trying journey. I don't venture out much these days, but it's good to know there are still people out there who care.